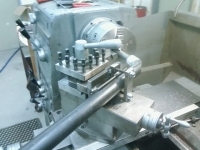 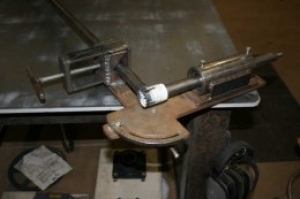 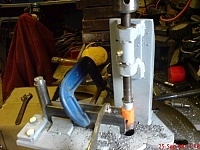 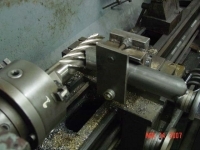 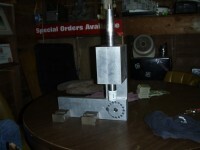 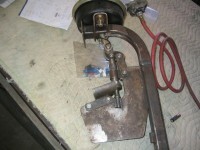 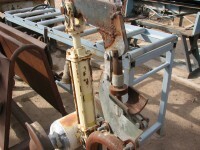 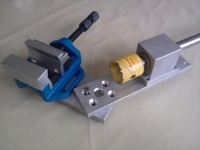 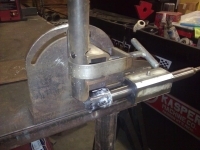 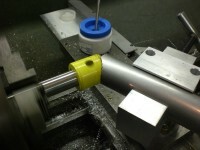 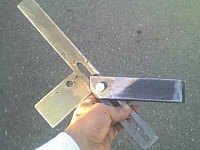 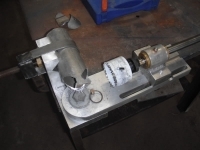 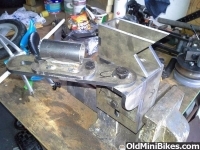 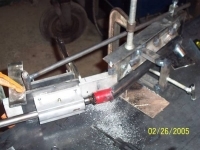 Tube notcher fabricated from flat plates and utilizing a hole saw. 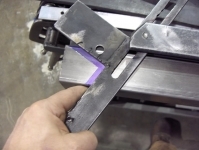 Now that looks really done well. 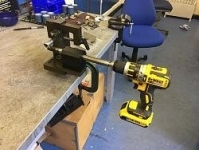 Simple and effective.